In my work with financial professionals, I find that one of the most common fears they experience is the “fear of self-promotion.” This fear manifests itself in difficulties in asking for referrals, hesitancy in listing their skills and competencies in their marketing campaign, and getting caught up in the “always be modest” syndrome. 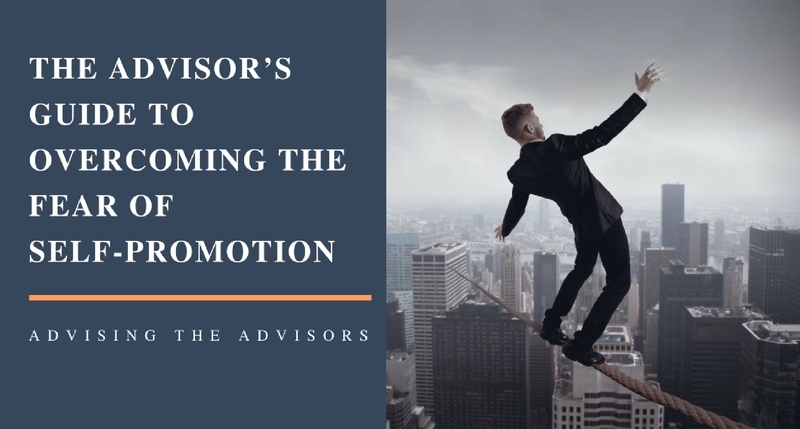 The media these days has a field day with self-promoters they label as narcissists, so some of the fear of self-promotion could be based on how advisors believe they will be perceived by colleagues, clients, and potential clients. Let’s be clear about this: Concentrating on self-promotion for to feel good about yourself or to promote your business is not the definition of narcissism. In these days of social media, where people put their whole lives on Facebook, for example, it’s sometimes hard to differentiate between shameless, narcissistic promotion and a healthy marketing strategy. One of the worst words created in the English language is “modesty,” because so many of you avoid self-promotion and feeling good about yourself, believing you will be judged by others as a bragger and self-centered. This fear of being judged negatively by others is part of what I refer to as the “People Pleasing” personality syndrome. These habits lead to avoiding confrontations at all costs, getting easily intimidated by others and sacrificing your own needs for fear of disappointing other people. 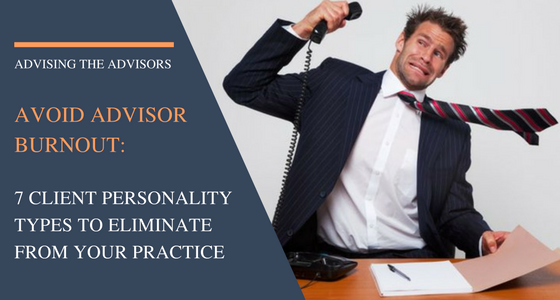 Financial professionals who suffer from these traits rarely perform up to their capacity, have reservations about emphasizing their skills and talents when marketing themselves, and often have difficulties asking for referrals, unconsciously believing that they are undeserving. A heavily researched psychological syndrome is the “Imposter Syndrome.” Essentially, this involves a deep-seated belief that no matter what you accomplish, it will never be good enough and it’s only a matter of time before others will discover that you are a fraud. Obviously, this fear and its consequences erode at self-esteem and self-confidence. With an athlete, for example, he truly believes that his excited coaches are actually wrong about his talent and abilities, and they will find out sooner or later, so the athlete braces himself for ultimately losing. The “Imposter Fear” can manifest itself in you downplaying your abilities and achievements, being overly modest, holding back on marketing your practice, and being hypersensitive to any criticism, seeing that as proof of your underlying incompetence. Certainly, having this fear will lead you to avoid self-promotion, because in your “heart of hearts” you don’t believe many of the good things you must say about yourself in order to gain the confidence of clients, etc. 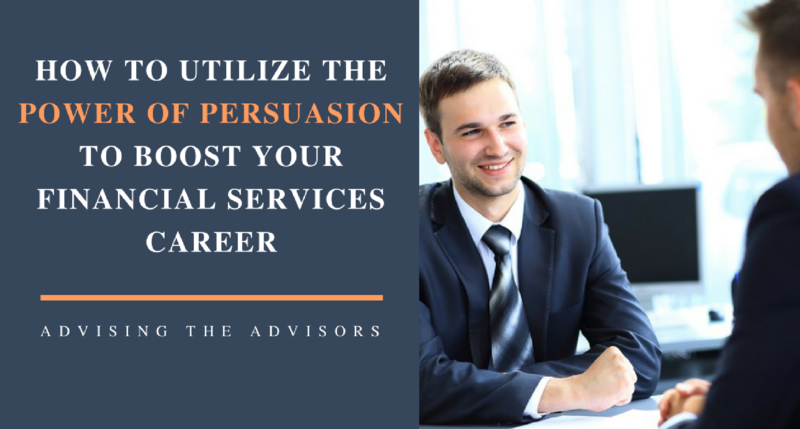 Don’t let the #fear of #selfpromotion stop your #advisor career. Tips to overcome this fear. 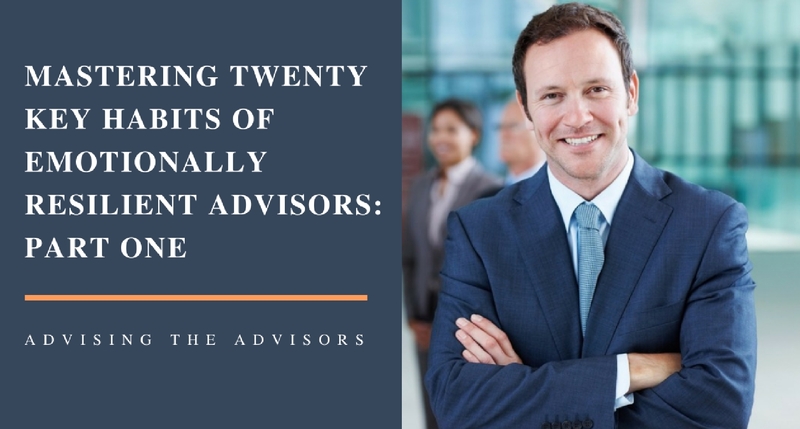 Many financial professionals walk a shaky balance between being afraid of promoting themselves for fear of failing and being judged negatively as a result, and fearing success because they don’t believe it will last or that they even deserve success. You can imagine how this conflict can render you frozen and unable to decide how to act in a variety of situations. 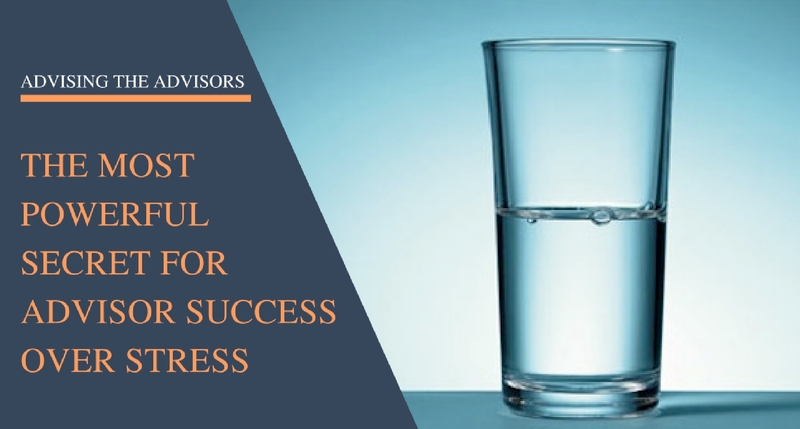 I have written extensively about this unfortunate syndrome and how to overcome it in my book, “The Financial Advisor’s Ultimate Stress Mastery Guide.” In essence, people who view their success as a “fluke” or luck, brace themselves for what they consider to be inevitable failures down the road. Like all fears, being uncomfortable with self-promotion responds very well to using cognitive-behavioral strategies for overcoming this fear and several are contained in my book. “Positive Affirmations” are powerful, optimistic statements that you verbalize and repeat to yourself frequently and consistently. Research shows that you can eradicate fears in an average of 21 days, by consistently giving yourself healthy affirmations. Your subconscious mind absorbs these affirmations and pushes away the negative, self-defeating self-talk that had caused the fears in the first place. Use your creativity to come up with some unique affirmations that pertain precisely to you. Remember, modesty does not count!